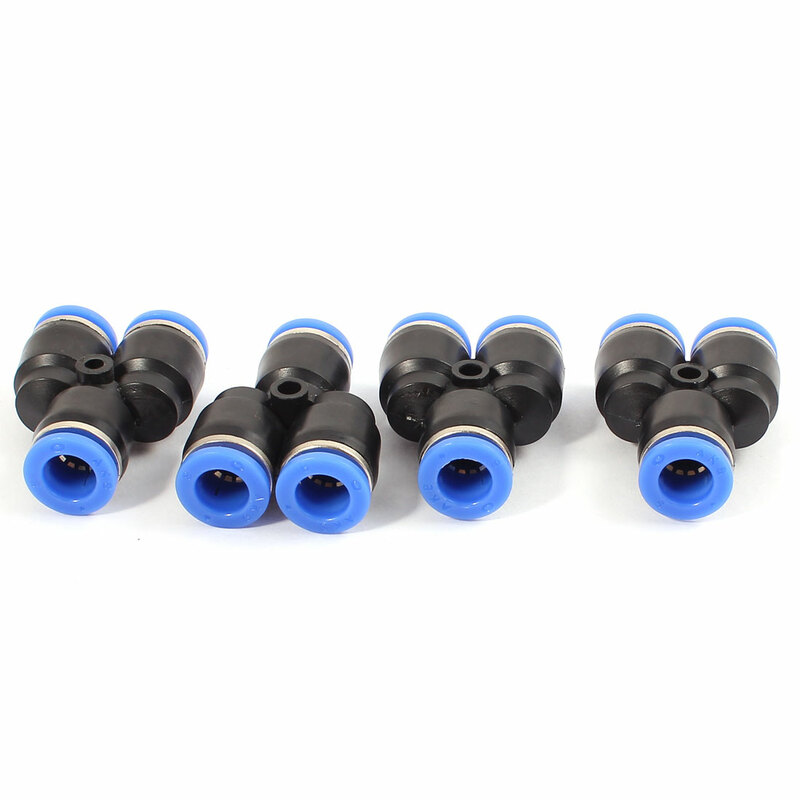 - It is designed for using to connect with polyethylene, nylon and PU tubing. - Please notice the size before ordering the item to avoid buying wrong thing. - This Quick fittings are only used for industrial automatic apparatus and can not be applied on any medicinal equipment.